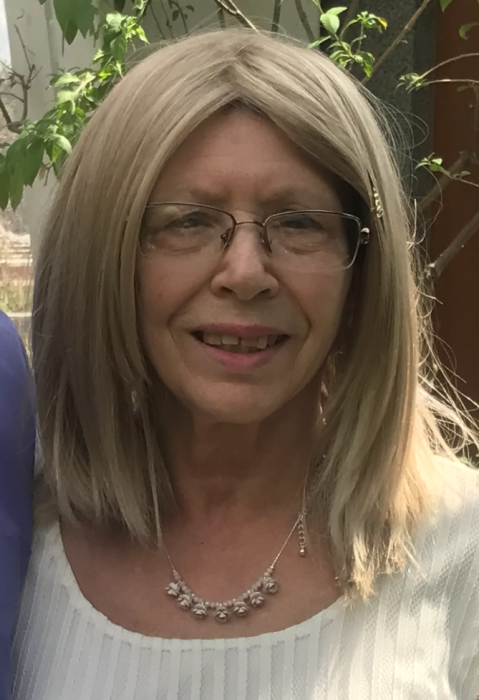 Southbridge...Dianne M. (Wetherell) Gagnon, 69, died Tuesday, January 15, 2019, at UMass Memorial Medical Center/Memorial Campus, after a long illness. She leaves her husband of 31 years, Russell H. Gagnon. They were married October 3, 1987. She is survived by her daughters Lisa Wetherell of Southbridge, and Sara, and Abby, and a grandson Steven Wetherell. She also leaves 2 brothers Roger Wetherell of Italy, and Steven Wetherell of California. Dianne was born in Worcester, daughter of Wallace R. and Rita (Piche) Wetherell, and has lived here all her life. She was a member of Notre Dame Church (St. John Paul II Parish) where she served as a Eucharistic Minister. Dianne was a member of the Southbridge Garden Club, Harrington Memorial Hospital Women's Auxiliary, Lions Club of Sturbridge, 1/20 Club of St. John Paul II Parish, she also was a member of the Bi-Centennial Committee, and a member of the Southbridge Historical Society. She enjoyed traveling, and gardening. She worked in property management for many years, and many years ago worked at AdCare Hospital of Worcester. The funeral will be Wednesday, at 8:30AM, January 23, 2019, from Sansoucy Funeral Home, 40 Marcy Street, Southbridge, with a Mass at 10AM at Notre Dame Church, 446 Main Street, Southbridge, MA. Calling hours will be Tuesday from 5-7PM. Burial will be private.